>The tough, light, and durable Specialized A1 Premium Aluminum frame is built to last. >The SR Suntour suspension fork provides enough travel to smooth out bumps in the road, keeping kids in control. >Strong and durable alloy wheels can handle years of wear and tear. 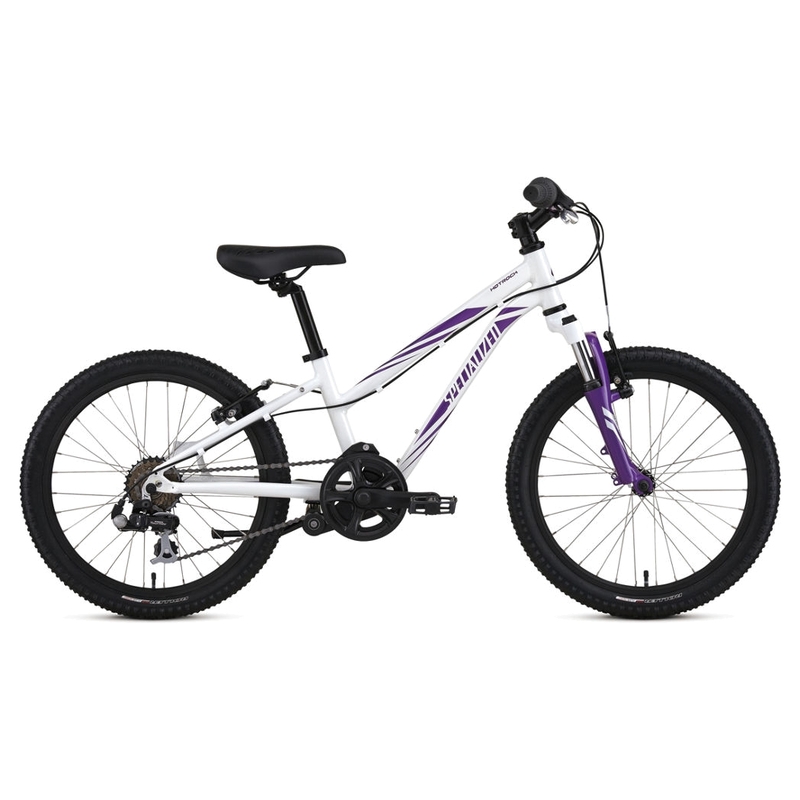 >The alloy V-Brakes provide reliable and excellent stopping power on the trail or on the road. Specialized Roller, 30TPI, wire bead, 20x2.125"